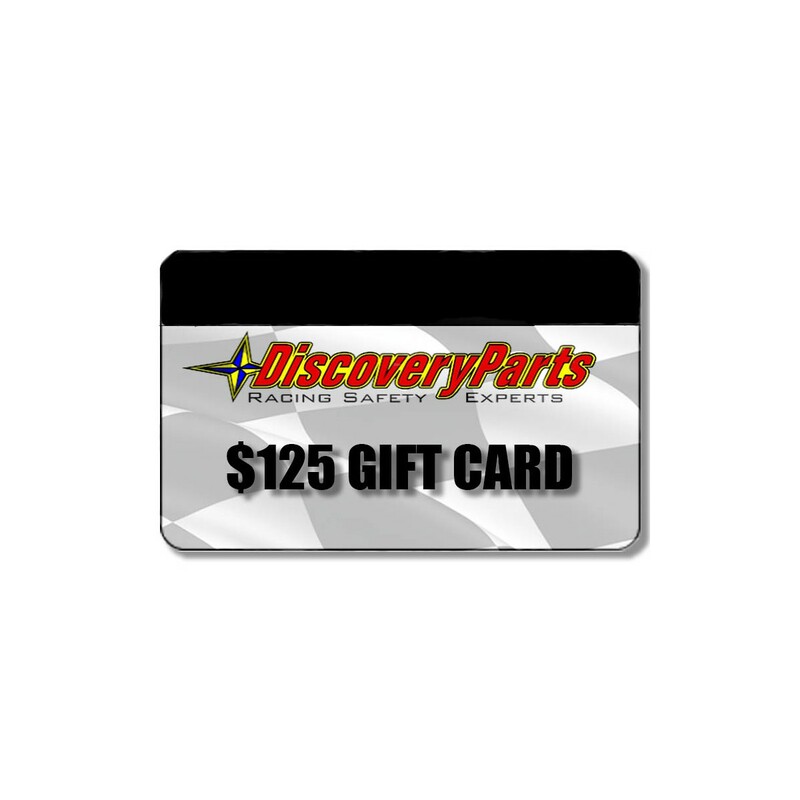 DiscoveryParts E-Gift Certificate is Perfect For The Racer in Your Life. Choose any denomination or call us if you need a special amount. 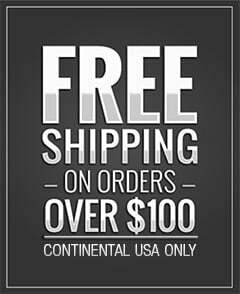 Let DiscoveryParts make the holidays easier for you and your racer. Actually there is no fine print. DiscoveryParts E-Gift Certificates do not expire, do not have any fees ever, and are redeemable at the DiscoveryParts Website, at the DiscoveryParts Showroom located in Atlanta Motorsports Park, or Trackside at our Mobile Technology Center at your event. Once ordered and payment is accepted, your E-Gift Card Voucher code will be emailed to you. Simply enter the Voucher Code on the final check-out screen and it will process your e-gift card automatically. We love Racing and Safety as much as you do. If you have any questions or need immediate assistance, please call us at 706-344-1235.